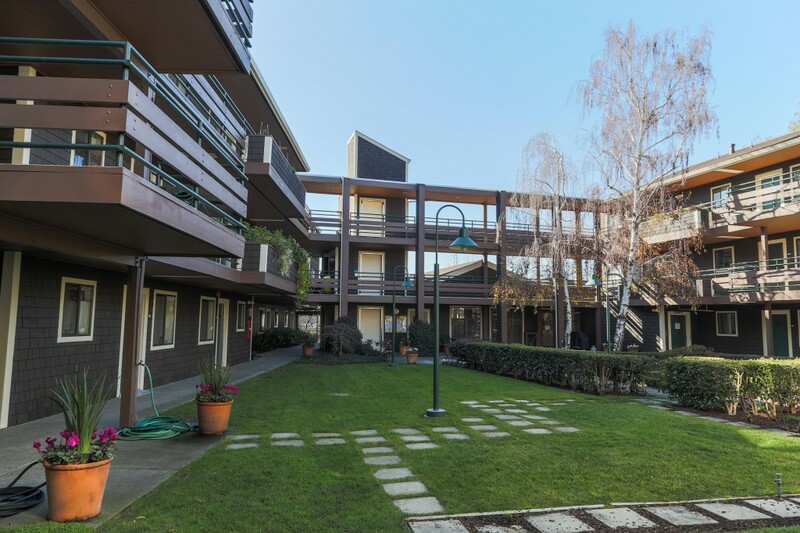 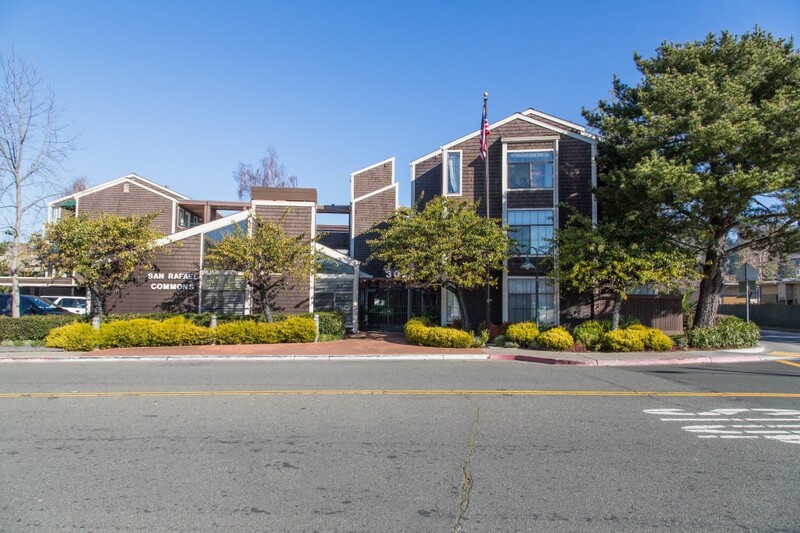 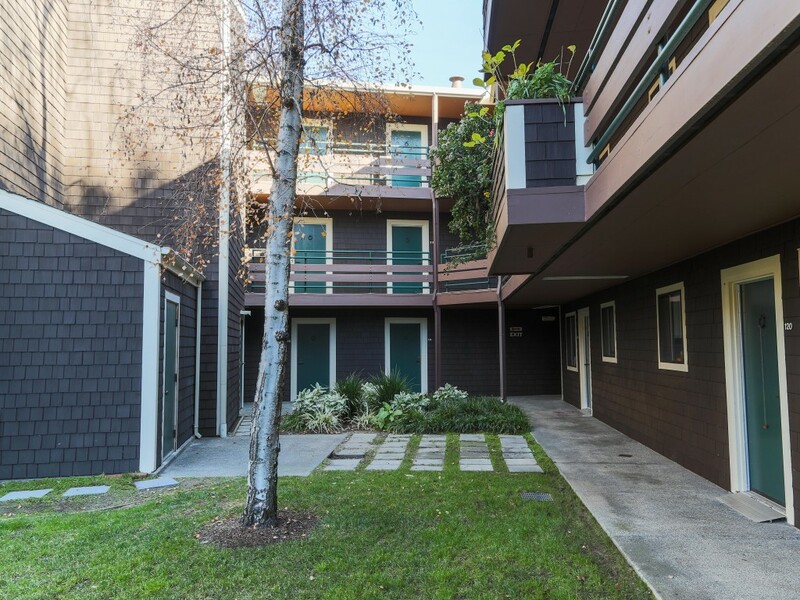 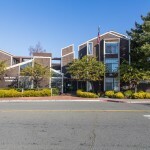 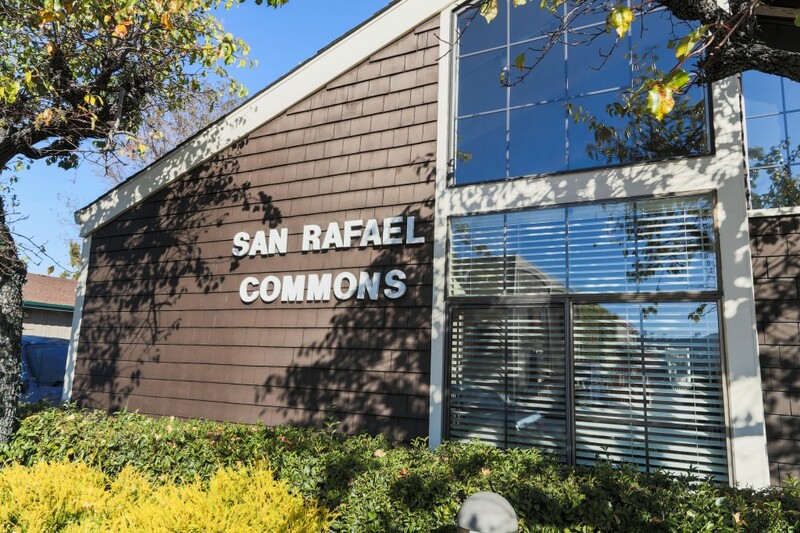 San Rafael Commons is an 83 unit apartment complex designed for the elderly and people with disabilities, located in San Rafael, California. 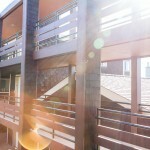 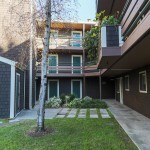 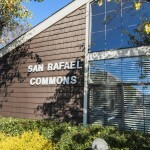 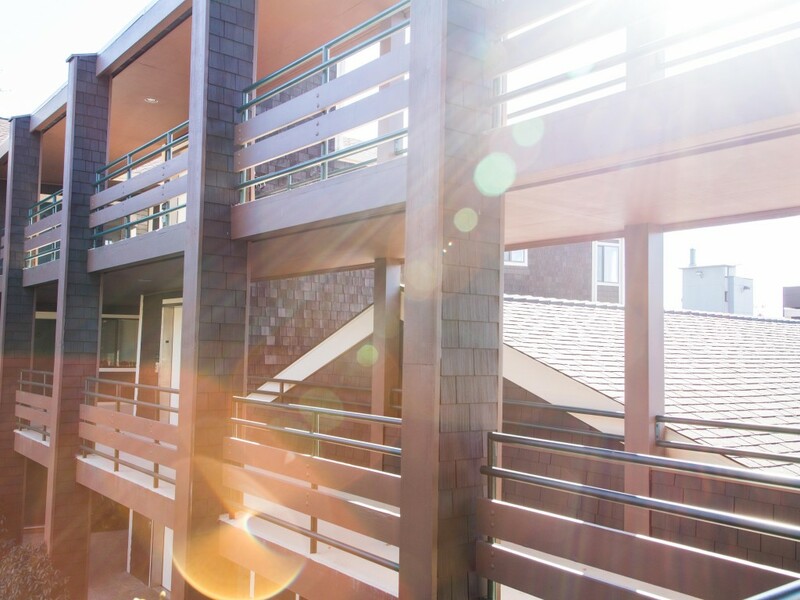 The City of San Rafael, the Redevelopment Agency, and the Ecumenical Association of Housing, a non-profit developer, were instrumental in developing this project. 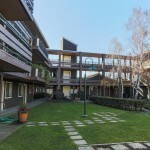 After an extensive development competition, HUD awarded the project a 100% Section 8 Housing Assistance Payment Contract.